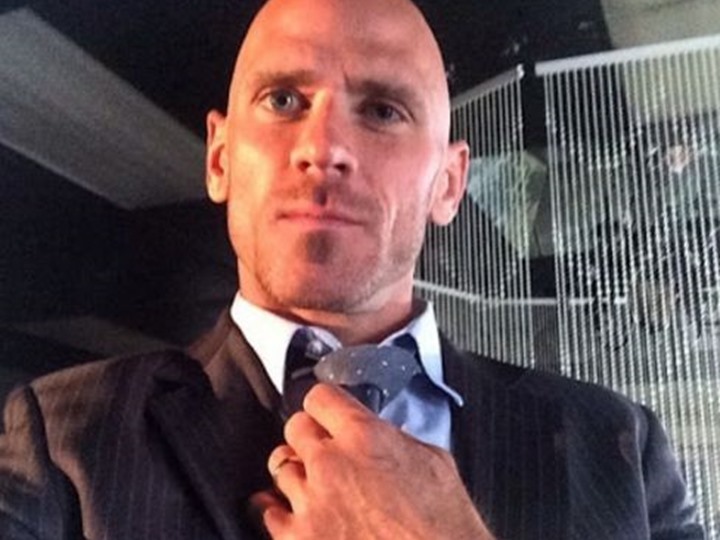 As we all know Johnny Sins is popular worldwide for his role in adu-lt films. He is one of the most cherished and talented entertainers who has played many characters such as doctor, cop, patient, and teacher in such films. 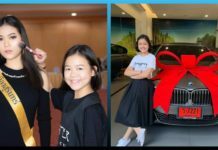 Nowadays, everyone likes to have a huge fan following in Asian countries especially like India and China and the reason for their interest in these two countries especially is their huge population. Gaining a fan following in these will get their millions of dollar in any business. Sunny Leone is one such example who has succeeded in her goal. It gave the platform to receive large popularity, wealth and success. Coming to India and acting in Bollywood movies relaunched her career. 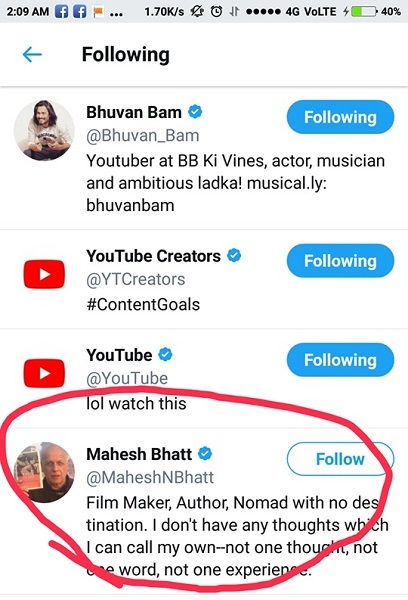 The A-rated star is already following filmmakers like Mahesh Bhatt on Twitter. 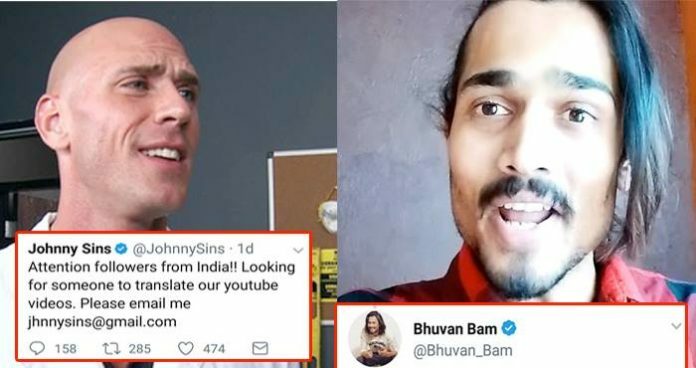 He is seeking to gain some followers from India and for that, he is spying for Indian translators to translate their YouTube videos. Even He tweeted recently regarding this matter. 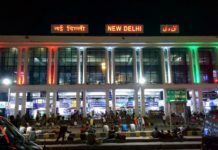 He attracted the recognition of the Indian followers and asked to apply for the job of translator for the YouTube videos. In the tweet, he also cited his email id jhnnysins@gmail.com where interested people can mail him regarding this. However, this tweet was deleted later for anonymous reasons. 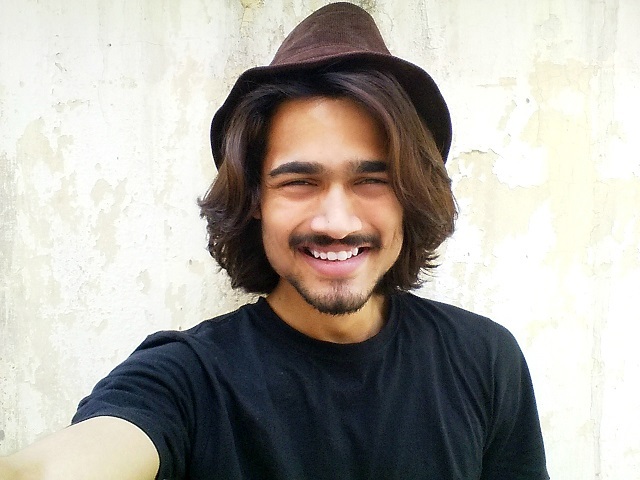 A well known Indian YouTuber and comedian Bhuvan Bam are known for his sarcastic replies online. He noticed the tweet and gave a witty reply. He tweeted that he would love to interpret those videos but he doesn’t want to get paid for this. 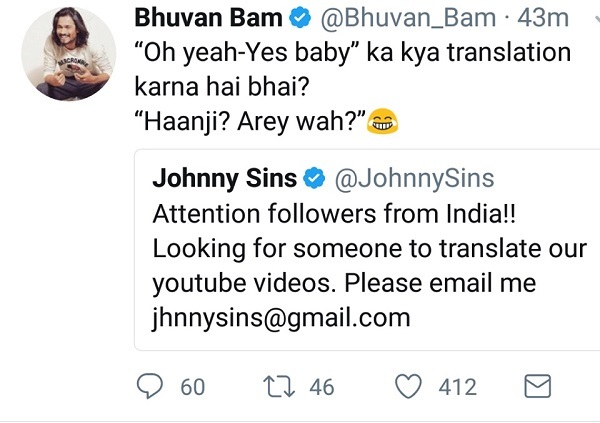 His witty reply to the original tweet of Jonny went viral on Twitter. People loved it and started commenting even funnier replies. Johnny has abstained from replying to these tweets. However, he replied to one user who asked him about joining Bollywood. Poonam Jhawer asked the entertainer if he is planning to enter Bollywood too. Johnny went on to say that he will love to act in Bollywood films one day.